From Easter, to Thai New Year, to Ramadan next month... There's a lot happening in the near future that will no doubt offer culinary inspiration to the foodies amongst you! So much so, that these events are the perfect opportunity to get out of the house before Dubai's summer really does arrive. Le Meridien Dubai Hotel will be welcoming the Holy Month this May with memorable summer packages for all to enjoy. 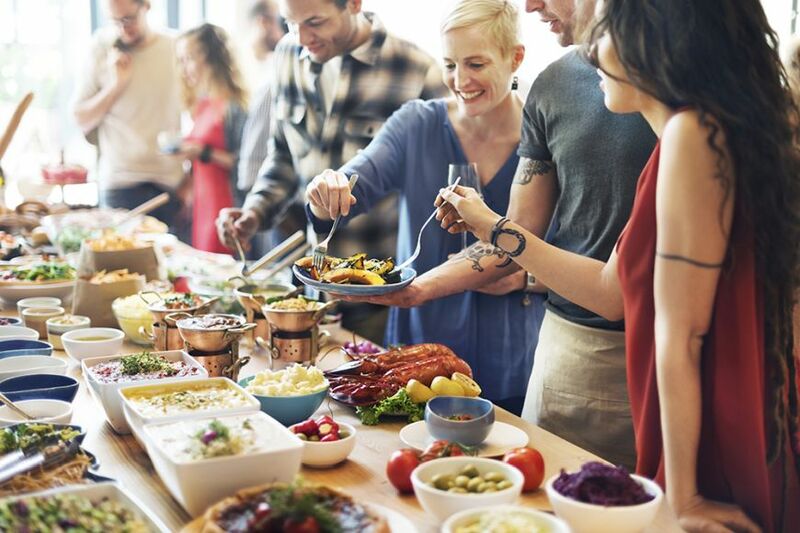 Chefs at their popular restaurant Yalumba have put together an elaborate Iftar buffet, which will offer a delicious variety of traditional favourites! 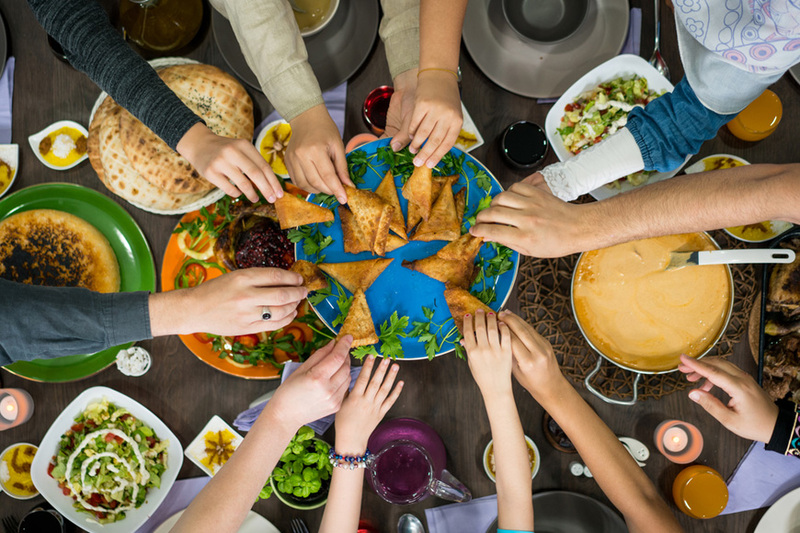 Priced at AED 169 per person, the Iftar buffet spread features over 200 dishes, complete with live cooking stations showcasing Middle Eastern dishes - including baked meat Kibbeh, and tandoori prawns, fresh Ramadan juices and delicious desserts. Easter is almost upon us, so time to gather the family and make plans! This year, Easter falls on Sunday, April 21 - and while that might be a working day for us here in the UAE, there's actually a lot of things happening to mark the occasion on the weekend preceding the day. 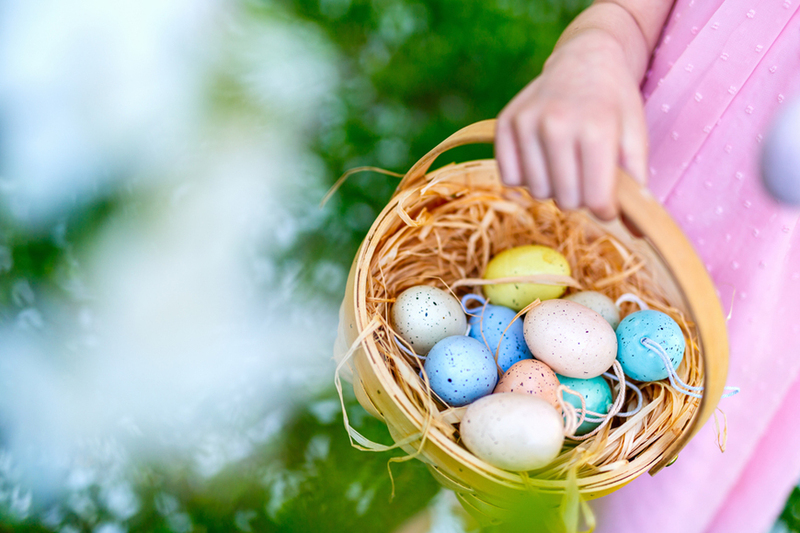 From an Easter egg hunt to a crackin' Easter-themed brunch, we've hand-picked some of the best deals and family-friendly Easter brunches in Dubai to enjoy together this April. Lets Cook provides weekly meals, fresh ingredients and recipes that you can enjoy, all delivered to your doorstep. They ensure that ingredients are hand-picked and are of the highest quality. 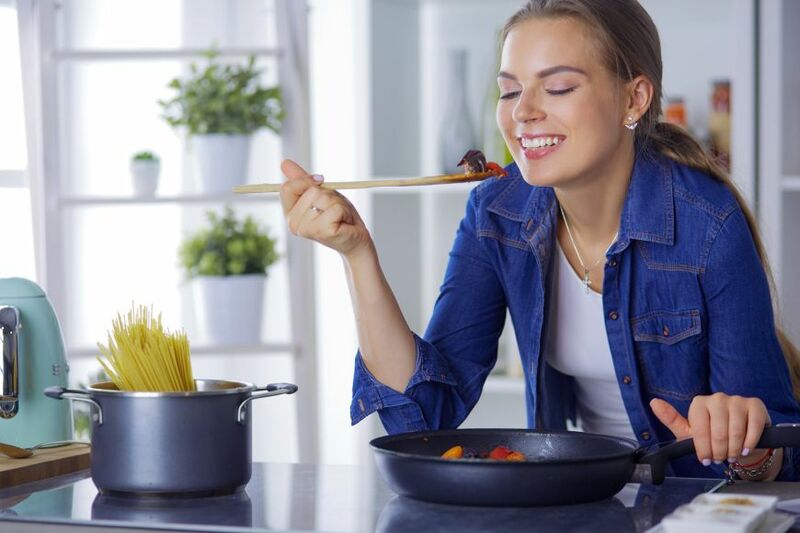 They bring years of culinary experience to your kitchen and aim to make your cooking experience easy, delicious and one to remember. Located along on the Sheikh Zayed Road, Pullman JLT is easily accessible and offers the very best in F&B and recreational amenities. This month they are offering promotions at unbeatable prizes. If you’re like us, you NEED that cup of coffee to get you started in the morning. But how often do we truly understand what distinguishes good from great coffee?! 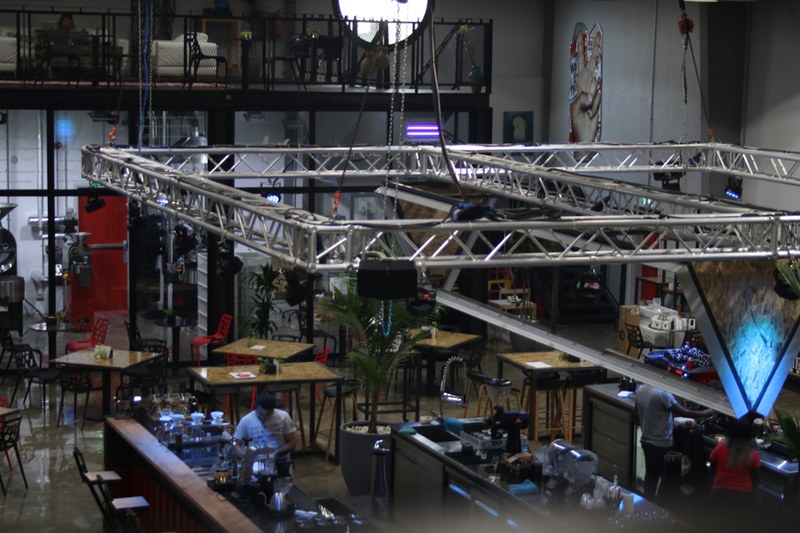 Well, to learn more, we decided to embark on a guided tour of RAW Coffee’s roastery to learn more about specialty coffee. We began with a great cup of coffee, of course, and with a little bit of coffee knowledge – where does coffee come from? The differences between trees, beans, origins etc. Another After-Brunch Party Down the Street! Now the real party begins. 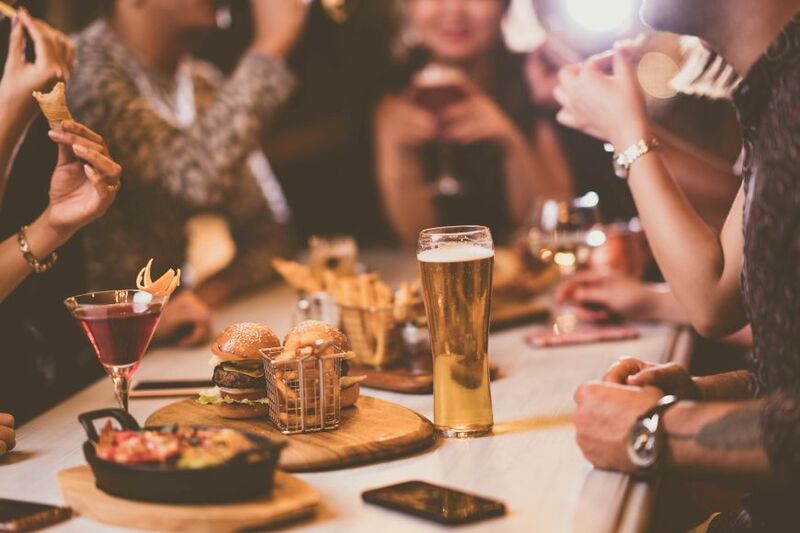 Forget about the post brunch blues, erase the hangover-in-the-making with another round at Another Bar's newly-launched after-brunch party. The dynamic ambiance or tripple you're after, this moonshine fueled dance party is definitely a must hit-up post a satisfying brunch. Unlimited beverages and your choice of all-you-can-eat dishes from the menu for only AED 199 per person. Bustling with the flavours of Asia, 24th St. quickly transforms you to the streets from across Asia. The restaurant offers Asian street from China, Korea, Japan and India. 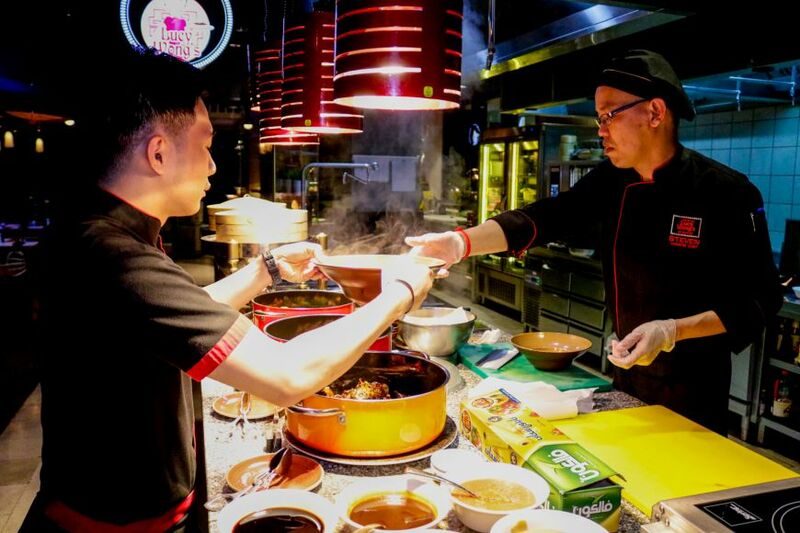 The restaurant offers more authentic feel to it with the food stations aptly named as Kim’s Korean, Lucy Wong’s, Momo San and Chatakana. As soon as you enter the restaurant you get a kitschy Asian feeling. The lighting is kept dim, which transports you to the back alleys of Asia. Read more about Review: Best Asian Street Food in Dubai at 24th St. 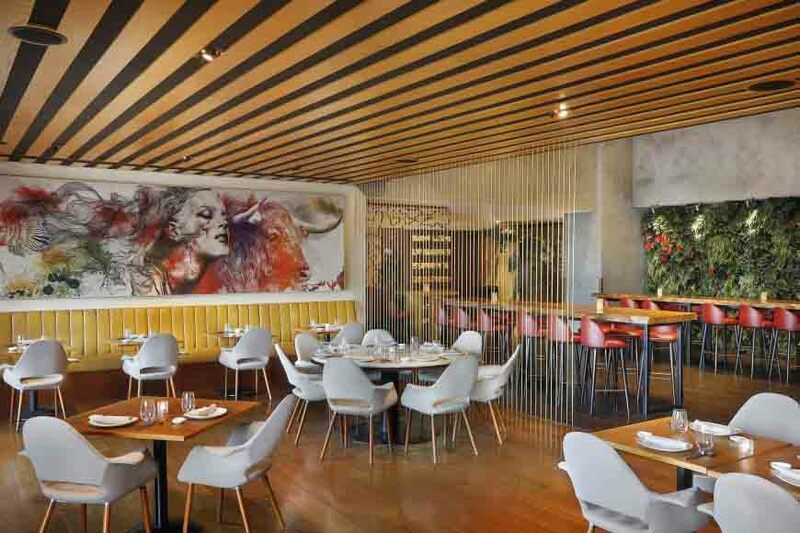 The contemporary Spanish restaurant located at The Westin Dubai Mina Seyahi has re-invented their brunch and slashed the prices. Offering two new concepts that welcomes both those looking for an up-beat party atmosphere and those who prefer to kick back and relax. Bringing the flavours of Spain to the heart of Dubai, both brunches feature the best of the restaurant’s revamped menu, including a tempting array of tapas, paella and rice dishes that truly showcase Spanish culture and cuisine. The new bunches will launch on the 1st and 2nd of March 2019. Trendy yet unconventional lounge with its chill vibe, artisan cocktails, great views & smooth music. As the hours' tick by the casual lounge turns into Abu Dhabi's chicest nightlife venue with resident DJs and International artist lineup. 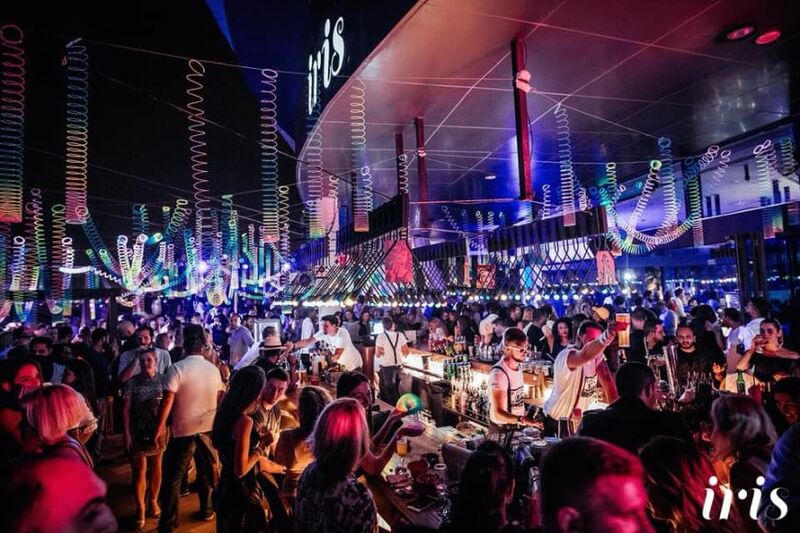 A well known chic post-work hangout for tasty drinks, food, lounge music and sunset views, Iris Yas Island is a favourite among the classy Abu Dhabi executives. Set against the picturesque backdrop of Yas Marina, the expansive outdoor terrace overlooks super yachts and the striking Yas Viceroy Hotel.